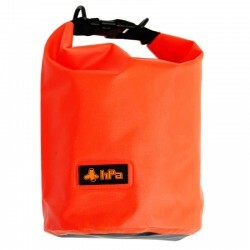 During any boating activity (Sailing, Kayaking, Stand Up Paddle, Power Boating), practitioners wishing to bring equipment such as change of clothes, personal belongings or even electronics (phone, camera) are confronted to choose a waterproof bag. 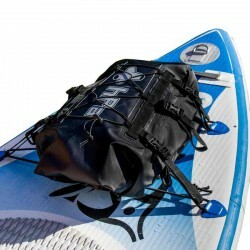 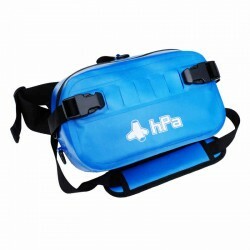 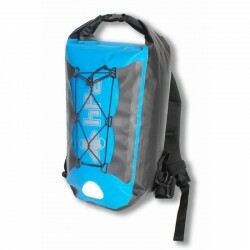 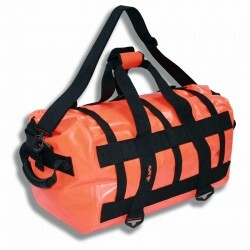 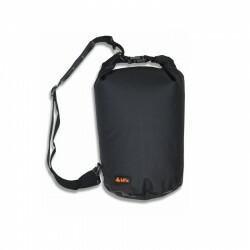 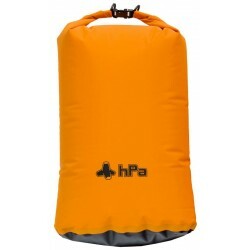 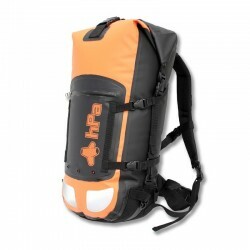 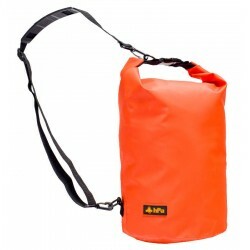 In this category you will find the most popular models of waterproof bags when practicing water sports. 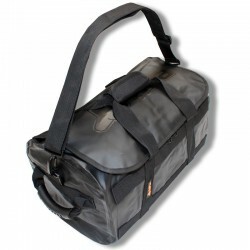 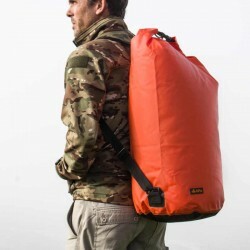 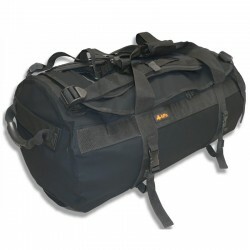 We have selected for you models of backpacks, duffel bags or waterproof tube bags. 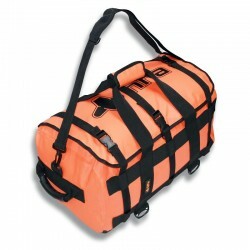 During extreme practices of certain sports, it is possible that other models of bags are more adapted. 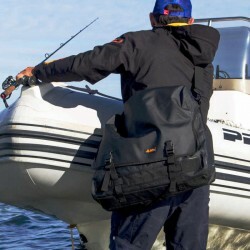 That's why you can consult all of our range of waterproof bags.